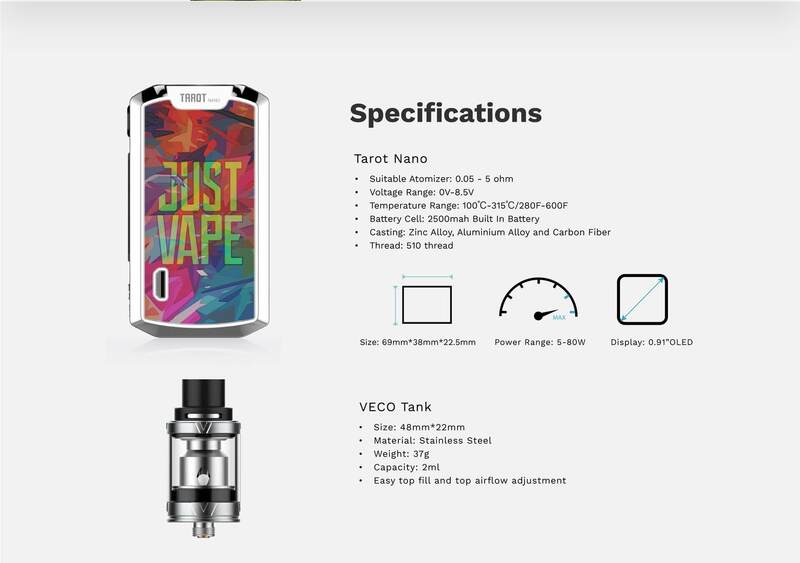 Vaporesso Tarot Nano Kit is a perfect match of your thoughts; to get the best of anything you do. Tarot Nano Kit is loaded with very innovative features and provides a real vape experience. Vaporesso has certainly put serious thought and effort into this device, that comes equipped with fully functional Temperature control options, supporting Titanium, Nickel, Stainless Steel, and Kanthal and also variable wattage modes. 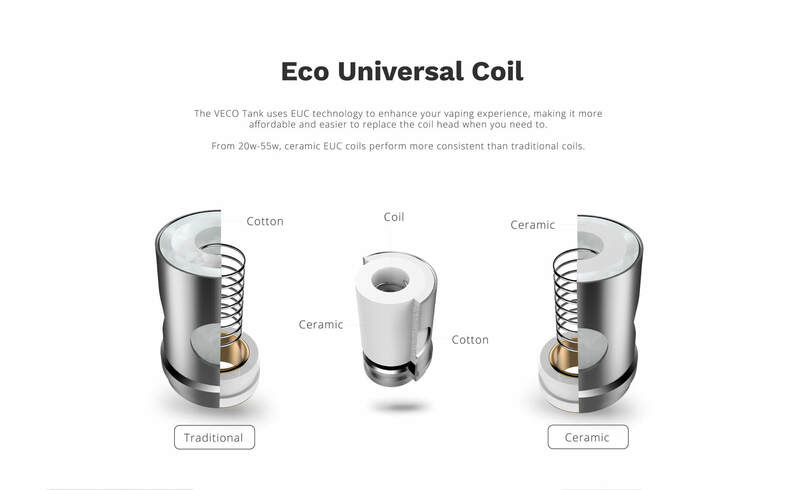 It also has the added bonus of a power curve setting and TCR functions, allowing you to truly customize your vape to your preferred method. There are some visually pleasing colour schemes available, a refreshing vibrant green with crazy patterns and a stunning carbon fiber effect version to name just two. 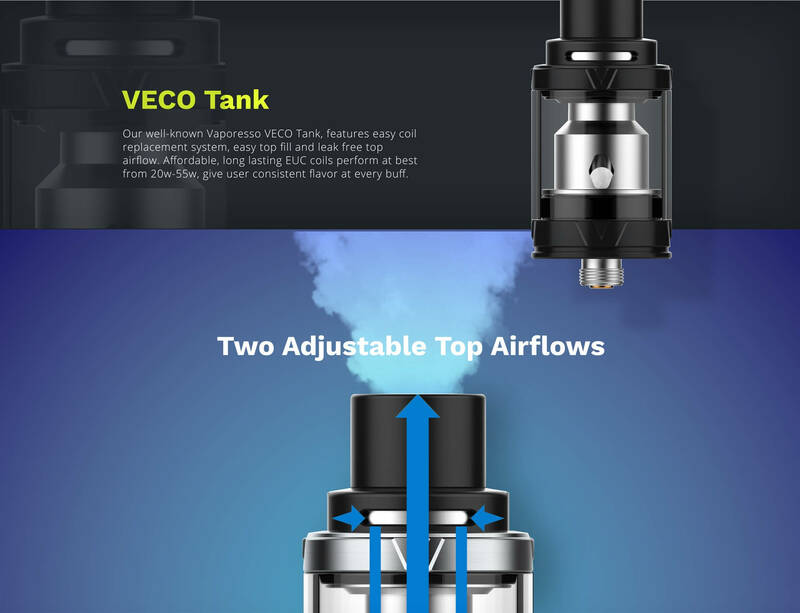 The Kit is complemented with an idealistic combination of tank and device, the new UK TPD compliant 2ml Veco Tank is included in this kit, and is graced with the game-changing EUC Coils that provide incredible flavor and clouds for days, quite astonishing for their size by comparison. 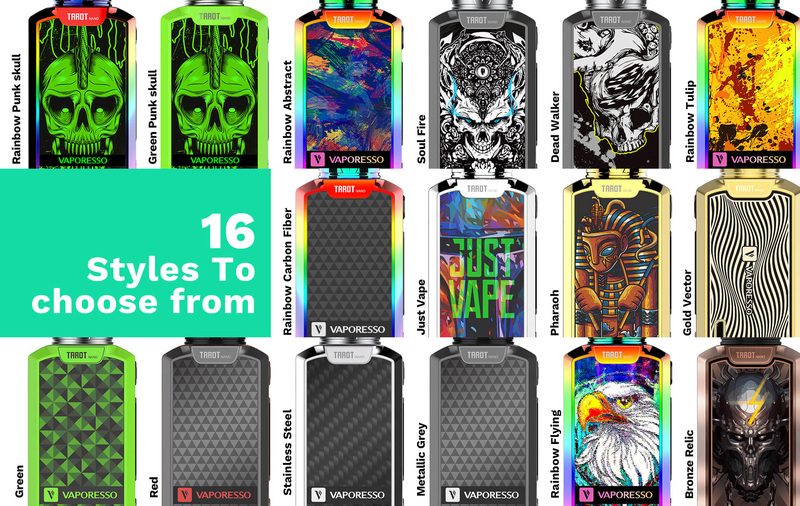 Vaporesso Tarot Nano Kit and other vape e-cigarette kits are widely available at our website. In addition, you can also buy vape e-liquids, mods, tanks, and accessories at a cheaper price from our website. Product IntroductionInspired by the automobile smart key, the Joye EKEE Box MOD has a.. Stick Prince, a powerful combination of 3000mAh battery and TFV12 Prince tank, is born to be a legen..